Coming off an epic park gathering that saw nearly a thousand dance all-day under the sun, subtract music teams up with LA’s longest running weekly Monday Social to bring you yet another day of amazing music, smiles and great vibes. We curated an eclectic line-up of skilled selectors that will have you groovin non-stop! NO ALCOHOL in the park! 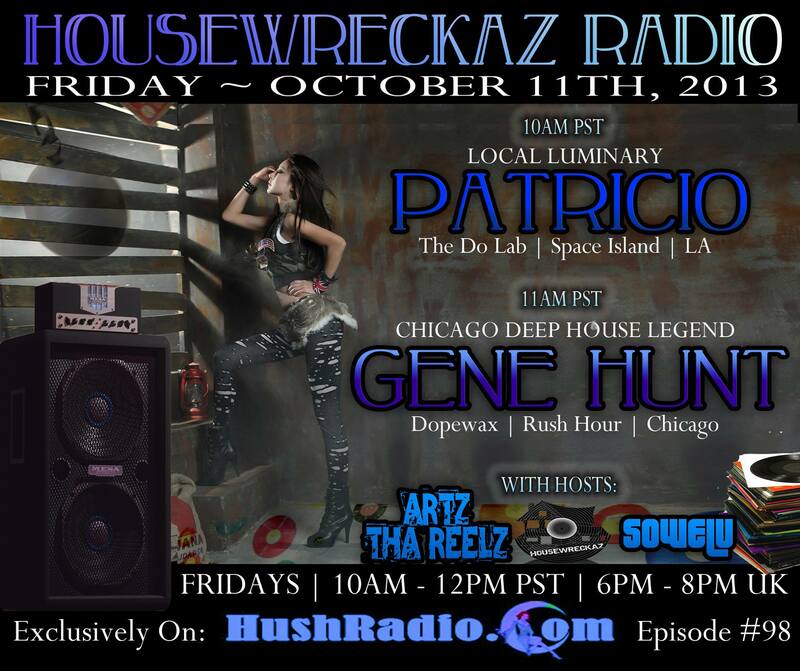 I WILL BE JOINING THE HOUSEWRECKAZ RADIO BROADCAST THIS FRIDAY! REALLY LOOKING FOWARD TO IT! Hang out with us in the chat room! !